All QSI window styles from fixed, sliding to casement are designed using QSI SMARTComfort™ technology, far exceeding Energy Star requirements today. Our range of options can be customized for design and budget, giving you three different quality levels all within the same manufactured product line. Founded in 1976, QSI is one of the Golden Horseshoe’s most reputable Window Replacement companies, with sales and installation teams working year round – remarkable given the harsh Southern Ontario winter weather. QSI’s newly renovated 6,000 sq ft head office and showroom facility in Hamilton offers fully operational, full size Window displays for you to come and visit. Customers are invited to experience the quality that is synonymous with our high performance product, installation and people. 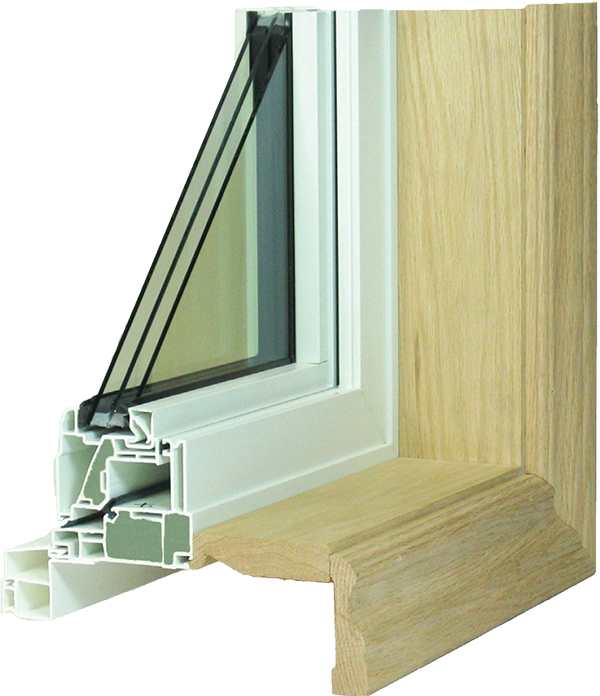 QSI are your window installation experts in Burlington, Hamilton, Grimsby, Oakville and any surrounding areas. Traditional style combined with current technology and ease of cleaning. Traditional style with large unobstructed view combined with maximum ventilation. Contemporary style casement and awning windows deliver maximum ventilation as well as optimum efficiency against air infiltration. Expand the feel of your living space and enhance the view while adding a classic traditional look to the exterior. 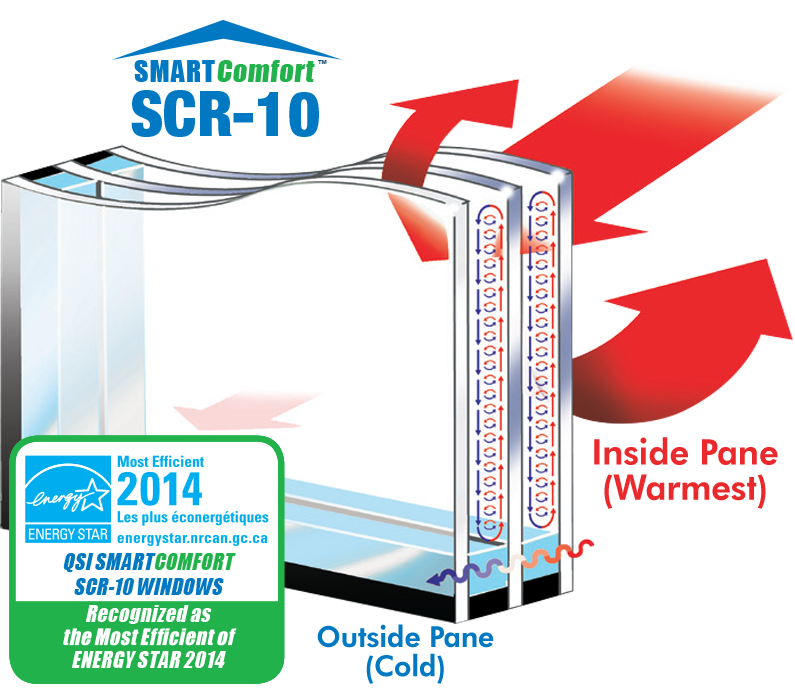 Replace your architecturally shaped windows with maintenance free PVC SMARTComfort™ technology. Natural wood adds character and warmth to meet your design needs. Check out MARTIN wood windows.